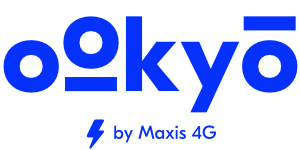 ookyo is a fully digital brand. You can find us on www.ookyo.com.my or download our ookyo app on the Google Play Store. We have no physical stores.